During these weeks we have been very busy! 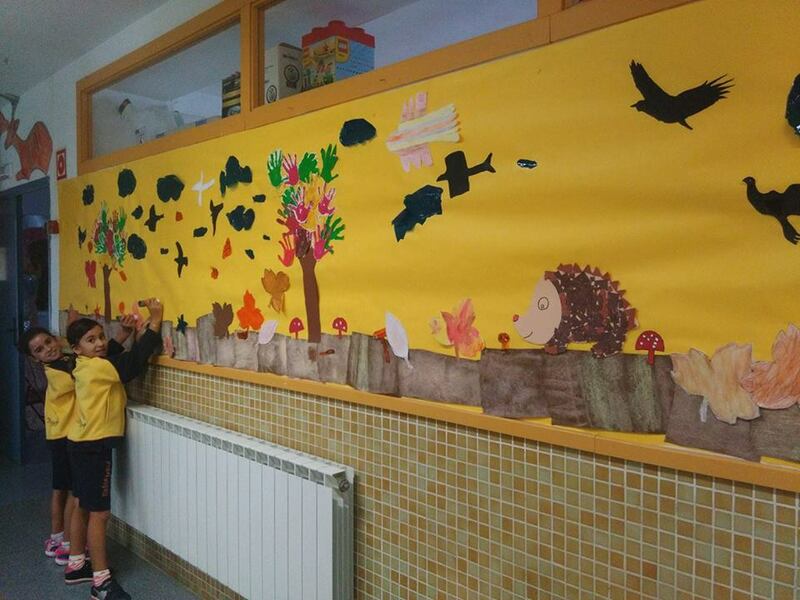 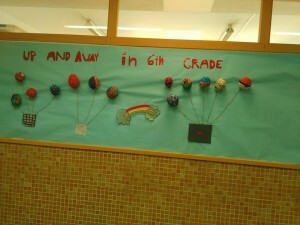 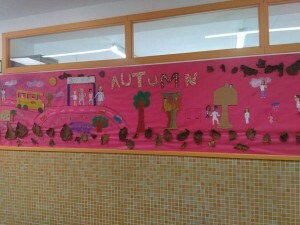 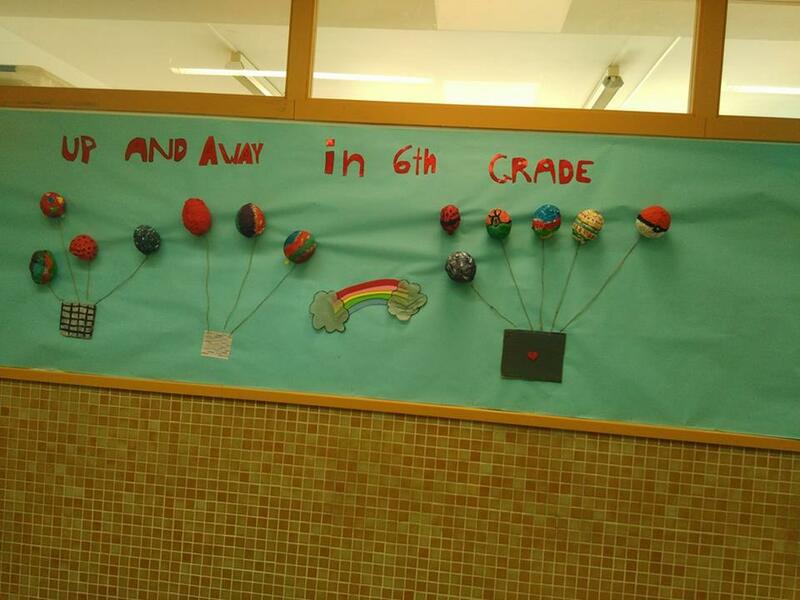 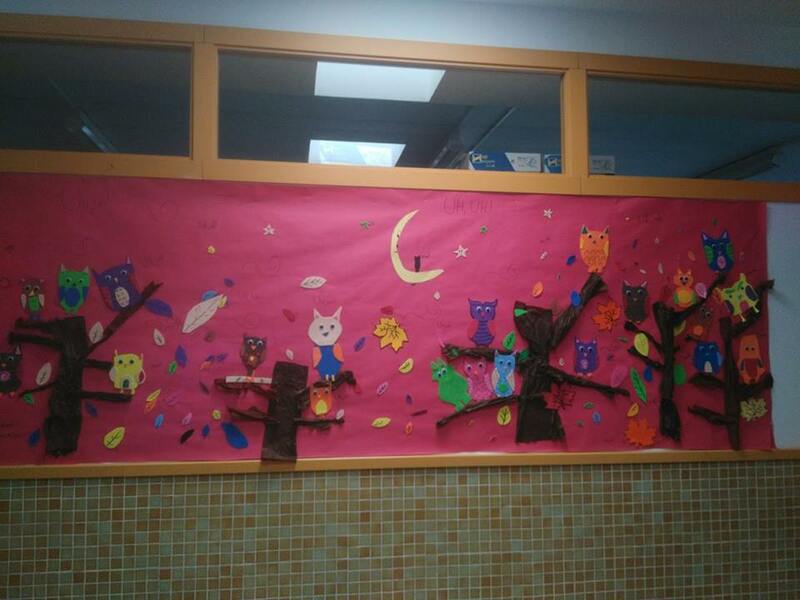 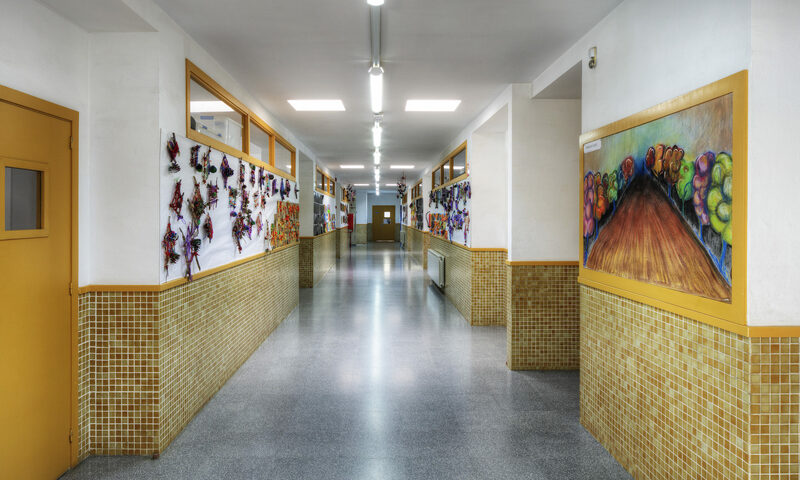 First we decorated the walls of our corridors, most of them about autumn, it was very funny! 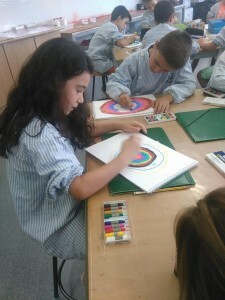 Then we started some abstract art with Kandinsky and pop art with Andy Warhol! 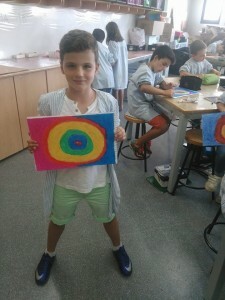 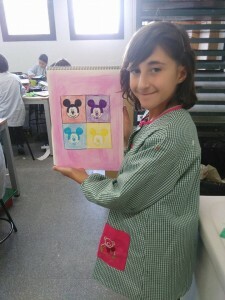 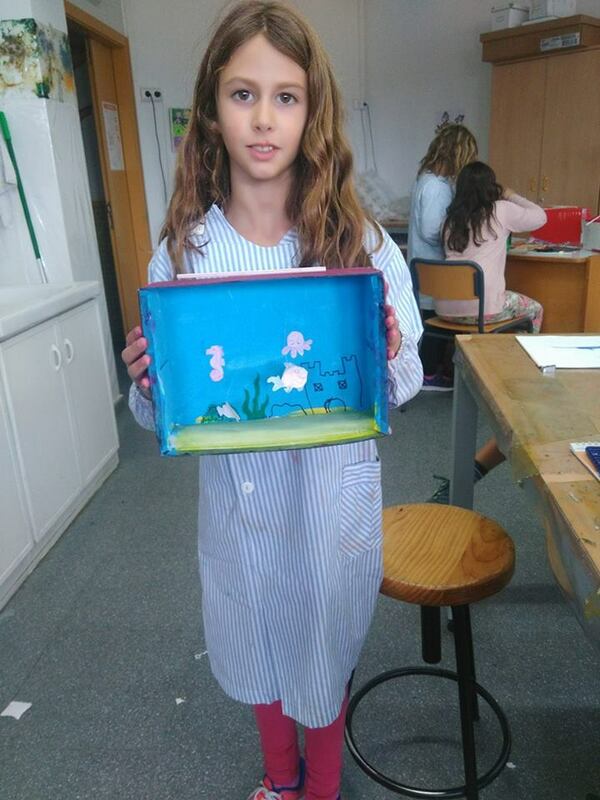 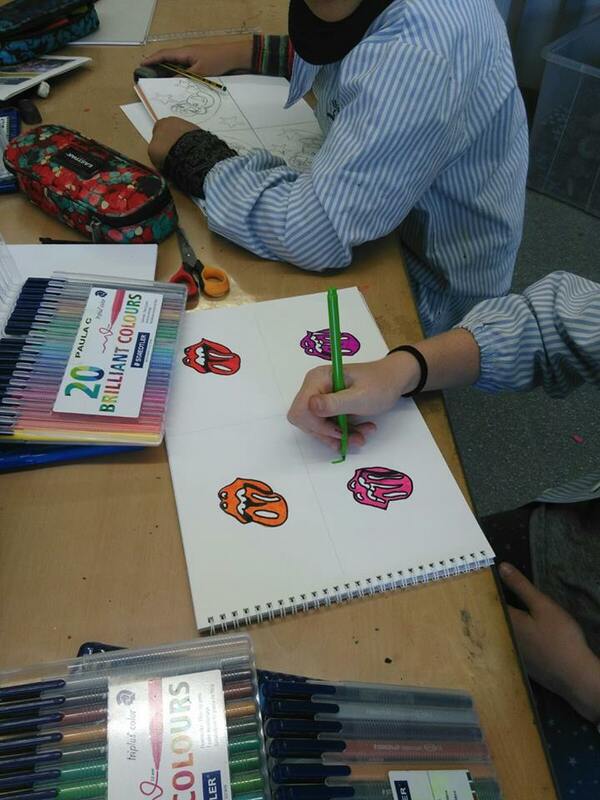 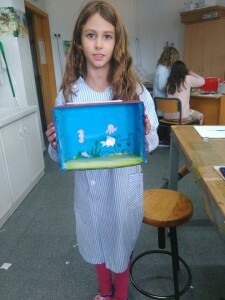 See below some pictures of our art and craft classes! 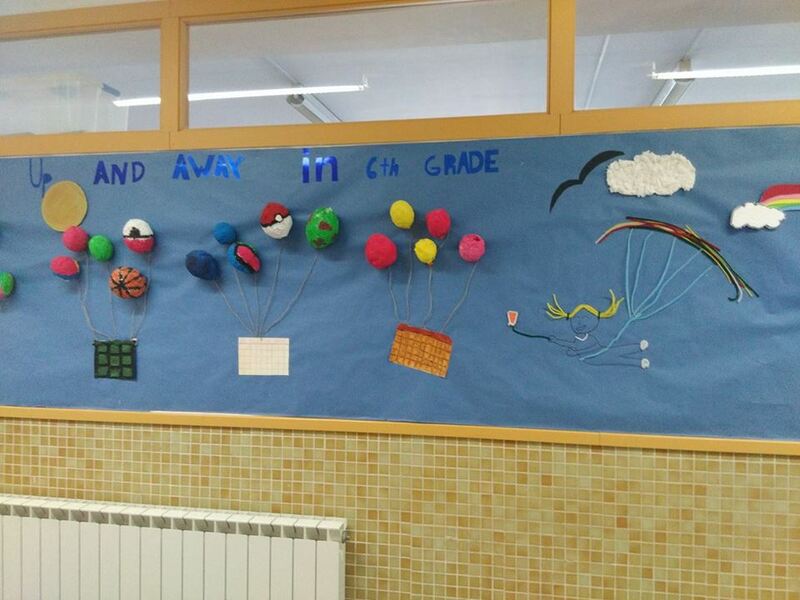 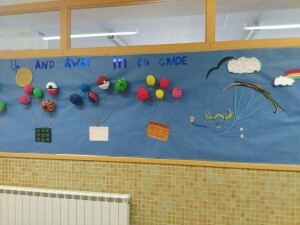 Entrada prèviaAnterior ENS AGRADA LLEGIR!